Ready to join the AgoraBee Object Network? I need to know Where are my construction tools/containers/drillers? Which client is using them? Or how long they were used? How long my workers stayed at the client site? Who from my employees was on the client site? I need to know where are my Gardening tools? Which client has used them? For how long they stayed on his site? What is the uptime of my machines? When should they need maintenance? I would like to know where are my skips? For how long the skip stayed at the client site? How many times it was collected? 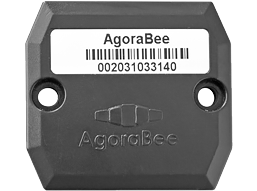 AGORABEE is a leading IoT supplier of mobile object tracking hardware and network. 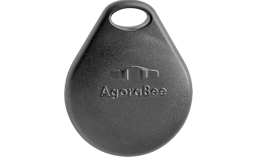 AGORABEE products have proven on-the-field robustness and are sold on 5 continents. The quick and easy solution for IoT and asset tracking. 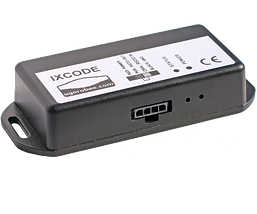 AgoraBee IXCODE reader is the answer to market demands where robustness, reliability and ease of installation is requested. KRYPTON tag is used in variety of applications ranging from tracking items to industrial automation. The quick and easy way to the asset tracking market. 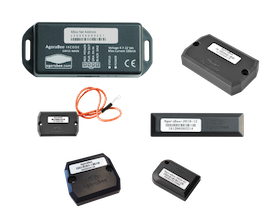 KryptonPlus tag is used in variety of applications ranging from tracking items to industrial automation. 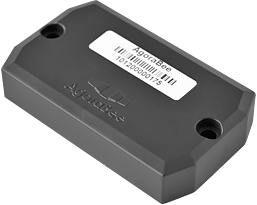 It is the easiest solution toward reliable temperature sensing. The quick and easy way to the asset tracking market. Keyfob tag is used in variety of applications ranging from tracking items to persons security. 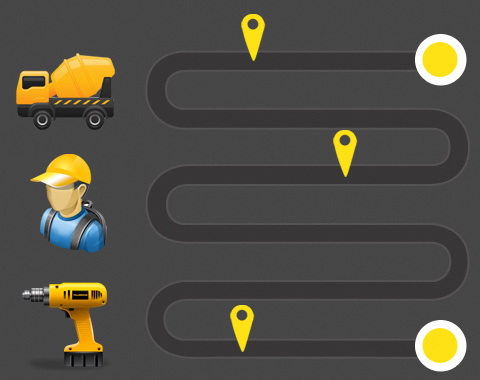 The quick and easy way to the asset tracking market. The Cloud Starter kit, is the starting point to integrate Agorabee Cloud and products. The kit on top of the hardware provided below includes 1 day of support to integrate this into your platform.